Danielle Paige is the New York Times bestselling author of the Dorothy Must Die series, and the upcoming Stealing Snow series (Bloomsbury, 2016). 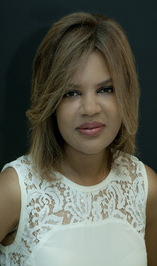 In addition to writing young adult books, she works in the television industry, where she’s received a Writers Guild of America Award and was nominate d for several Daytime Emmys. She is a graduate of Columbia University and currently lives in New York City. Mera wants to be a warrior like her mother. She hates the Atlantian rule of the Xebel and wants to be free of them like many of the Xebel. But her father the king has another path for her in mind. When she over hears a plot to kill Arthur Curry she decides that she will kill Arthur herself and will rule alone instead of by the side of her childhood friend turned king. The Xebel don’t believe in killing an innocent so Mera decides to see who Arthur is while she gets used to being on land. She soon learns that Arthur is not the monster that she has been lead to believe. As she learns more about him she starts to fall in love with him and doesn’t want to kill him. But her life in the ocean is about to collide with Arthur’s life on land. Before I start this review I will be honest. The amount of history I have of Aquaman is limited to the movie that was just released and some old cartoons from when I was a kid. 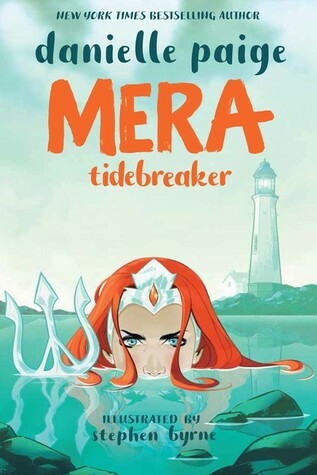 Mera is a rebellious teen and opposing an arranged marriage and came across as spoiled. Arthur is a good guy but seems to fall for Mera was too fast. This was a good read and kept me entertained. When I think back to the story there are some things that just don’t feel right. The ending was a glaring example. I think there could have been a little more put into the story to flesh it out. I received a complimentary copy of this graphic novel. I voluntarily chose to read and post an honest review. I would like to thank Netgalley for the opportunity to read and share this graphic novel. It’s hard to say that Dustyn’s life has been an easy one. As he sits in his shoebox with X512 and remnants from his past, he wonders if he will ever get that prized opportunity to leave. Of course, he’ll have to worry about a dangerous, robotic dragon that resides in the same room. But when a chocolate bunny enters his home, how will he respond? Can Colate’s bravery help the two leave their home behind and into a world full of danger and adventure? Cy Hartshorne is the author of Underneath Earl’s Bed. He is one of the most ignored (and possibly mocked) writers on Amazon. He aspires to carry the torch for all the men and women before him that wrote about fictional bunnies over the years. He currently resides in the Western Hemisphere. Dustyn is a dust bunny that grew up in the attic with his friends and family. 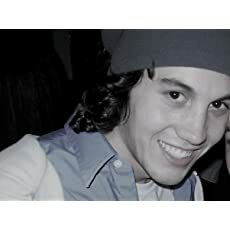 Things were normal for him with school, bullies, and friends. But there was always the threat from the Black Widow. This was just a story passed off until one day Dustyn saw someone killed in front of him by the Black Widow. He leaves the attic but finds that the world outside of the attic is not very friendly. Dustyn makes it to Earl’s bedroom and lives under his bed with X512, the robot. Earl is a rather spoiled five year old kid that has a dog and a robot dragon. 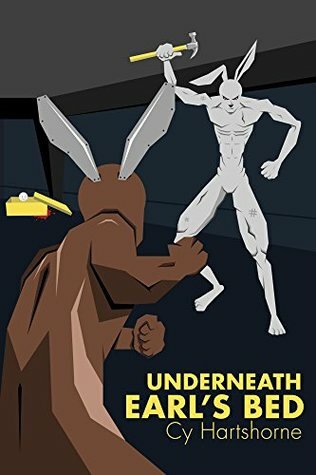 Dustyn discovers a half eaten chocolate bunny and brings him to life for companionship and to help defeat the dragon and get out of Earl’s room. This is an interesting read, one that has taken me a while to get through. I’m sorry to say that I had a hard time staying focused to this story which is completely me. This is a rough story with an interesting plot. I was not expecting the story to go where it did but was pleasantly surprised in that dark kind of way. There are many topics that we face in our lives like bullies, monsters, and wanting to adventure yet fearing the unknown. I think this is a good read and although a little rough still a good start. I would like to read more from Cy Hartshorne. I am curious to see what he comes up with next. 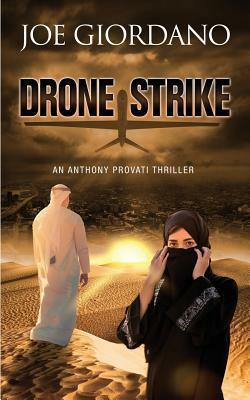 I would like to thank The Author for the opportunity to read and share this book. I’m sorry that it has taken me this long to get a review posted. 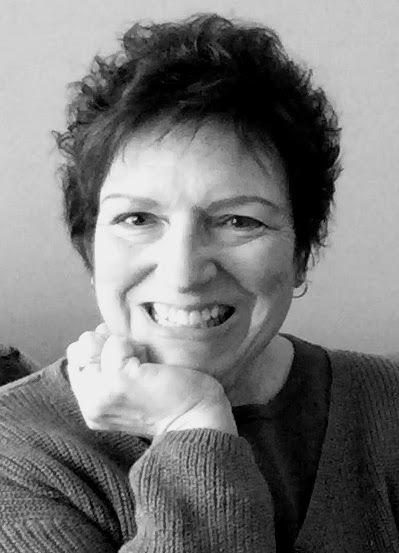 To follow the tour and read reviews, please visit Maria Ritter’s page on iRead Book Tours. 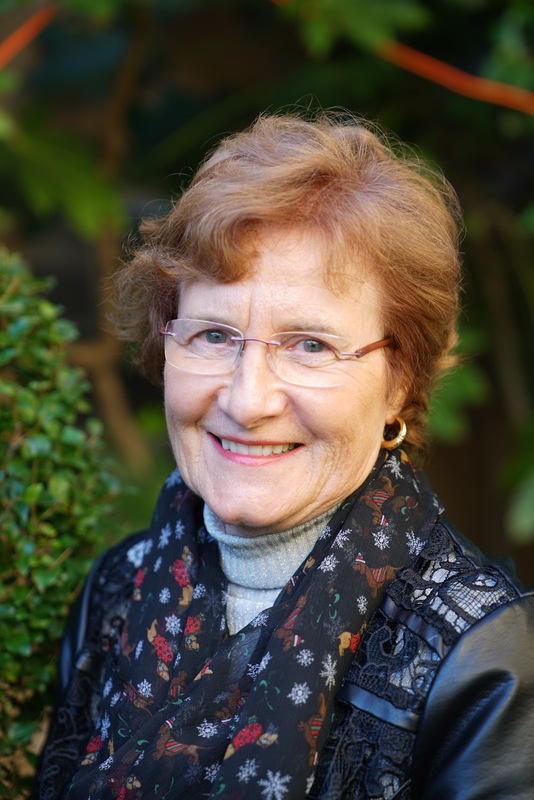 Maria Ritter is a clinical psychologist and psychoanalyst in La Jolla, California. She is the author of Return to Dresden (2004), an autobiographical reflection on her childhood in Germany during and after World War II. It is a healing memoir that confronts national guilt for the Nazi past and weaves the broken pieces of loss and grief into a healing tapestry. Did you ever wonder where your family came from? Have you ever been curious about your ancestry? Looked up ancestry.com? Wondered where you or those before you came from? What country, which city, town our village? What was life like in those places or still is today? Our hero, Wilhelm, knew that his uncle had come to America from Schnitzelhausen near Strullendorf, not too far from Bamberg in Germany. On his travels through Germany, Wilhelm happens to join a family gathering in this hamlet off the beaten path. He is welcomed by Mother Minna, the matriarch of his extended family, who on this occasion presides over a vast company of aunts and uncles, cousins, nieces and nephews. They all came to Schnitzelhausen to play and share a plentiful meal, a marvelous dinner of delicious leftovers from the restaurant above the cellar where the festivities of the family reunion take place. The lively party is almost ruined by two bad dogs, Bull and Pitt. But Wilhelm saves the day again. Find out how it all happened. 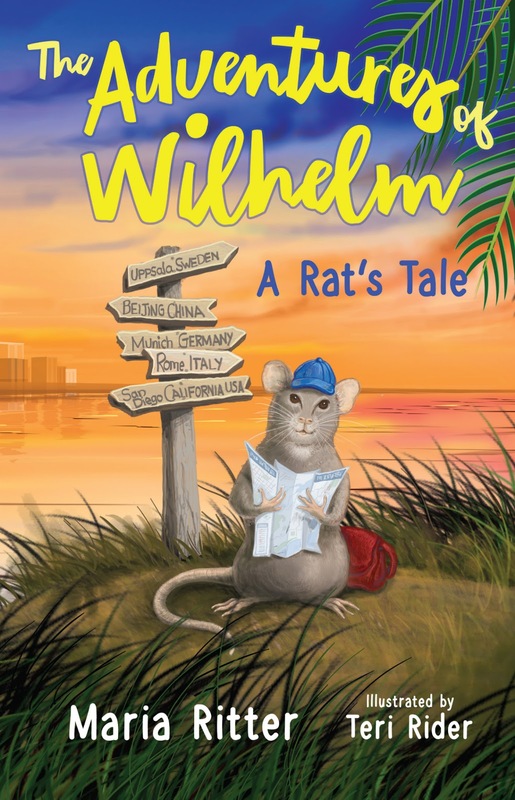 Wilhelm, Wil is a rat in California. He decides to face his fears and travel the world. Through his adventures you will learn of the different cultures, foods, and so much more. But the thing that will stick with him, along with me, is how not everyone is good and not everyone is bad. This goes for rats, other animals, and people alike. I love the adventure Wil find himself on. I really enjoyed the traveling and learning so much. But I think the best part was learning how we are all different yet that doesn’t mean we should be treated differently because of it. It was also great to see Will grow out of his fears and grows. He also shows that we don’t have to carry along a bunch of stuff when we go on our adventures. This is a wonderful read for any child or adult. I love the questions that are posed to make you think about the different situations. I really enjoyed this story and can’t wait to read more books from Maria Ritter. Also, Teri Rider does an amazing job illustrating this book. I love the different scenes we see Wil in. Leah Nash is a reporter for the local newspaper. 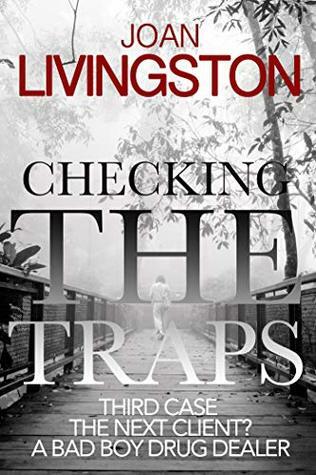 When she learns that her ex is being charged with murder she decides to look into the case. 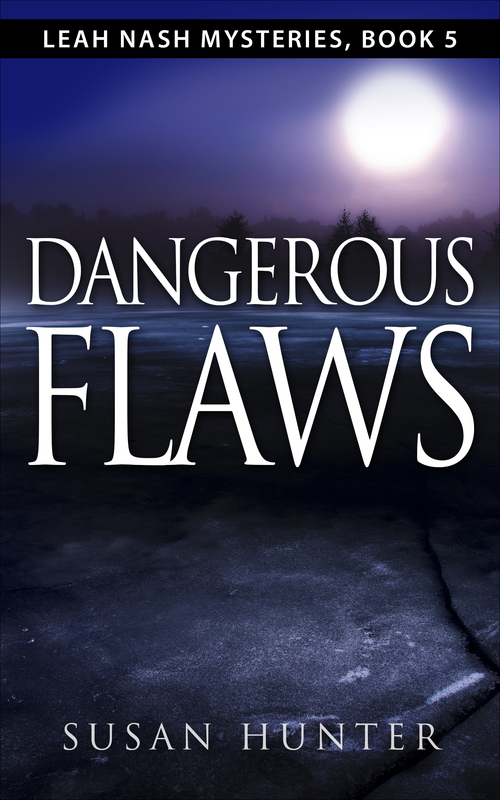 But the more she starts to learn the more she thinks that her ex might have committed the murder and starts to question herself. But she not going to let this stop her and keeps digging for the truth. This is a great mystery that had me on my toes. There were several twists and turns and just when I think I might know who the killer really was I had the rug pulled out from under me. Leah could get on my nerves but I did like her. She is determined to find the truth no matter who she makes mad. This book does link back to the series so I think you could read it without the other books but you will enjoy it more with the back stories. I really enjoyed this book and recommend checking it out. I’m really curious to see what Leah gets into next. 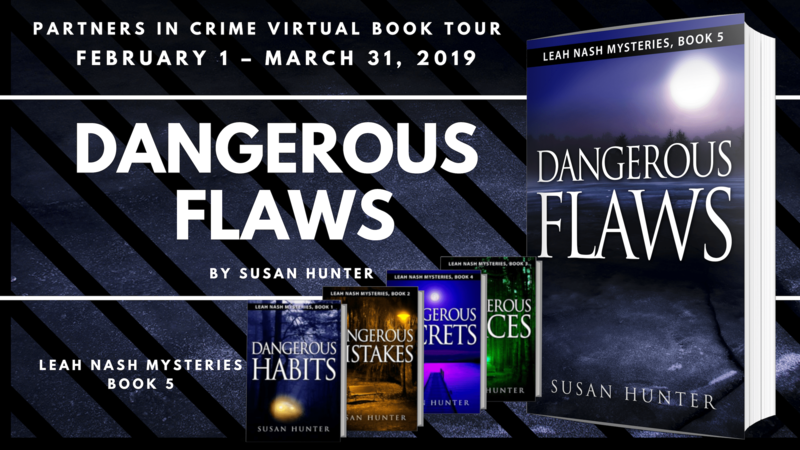 I would like to thank Partners in Crime Virtual Book Tours for the opportunity to read and share this book. In this world people have come to care for their electronics and games more so then their fellow man. This is starting to make many people feel a rise in psychopathic behaviors. This story follows three story lines in this world. 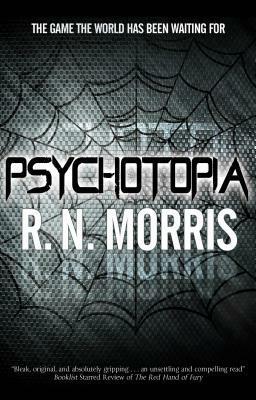 A police officer, a woman abused by a psychopath, and a psychopath that is developing a machine to test for psychopathic behaviors. But all wrapped up with these threads is notes on a video game that revolves around psychopathic behaviors in which worse behaviors gets you further in the game. Just reading the blurb for this book made me very curious about where it was going. It has things that are similar to the real world behaviors of people today which makes you think where that behavior could go. Then you have the people that are struggling to deal with those with psychopathic traits. My heart goes out to Inspector Parfitt, even if he is hard to like, and Aimee who found herself broken by Charlie. I love how you had these separate threads that don’t really fit together yet the more you read the tighter the web gets woven and you start to see the read point of the story. This is a great story to make you think about possibilities. What could happen? How could we prevent it? Is there any way to prevent it? This is definitely one book to check out. I received a complimentary copy of this book. I voluntarily chose to read and share this book.